ABC World News Tonight number one in ratings with no congress reporter. 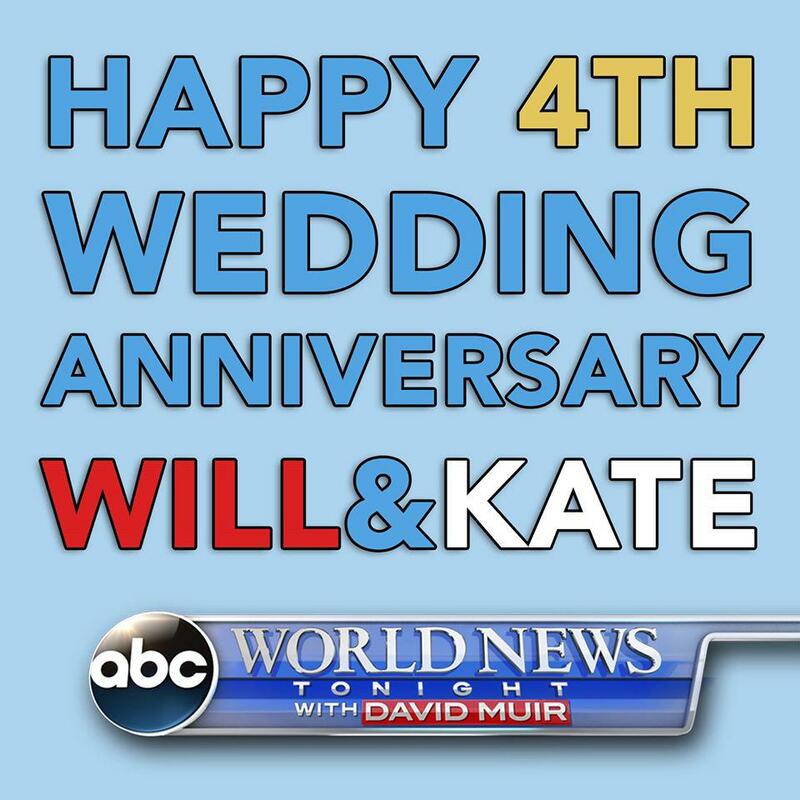 ABC’s World News Tonight goes to the top of the ratings. In perhaps a first for a national newscast, “World News” no longer has a full-time correspondent reporting on Congress.